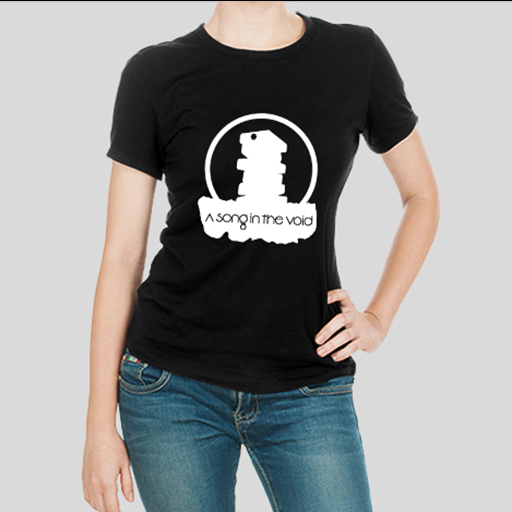 Get your very own stylish A Song in the Void Tshirt. 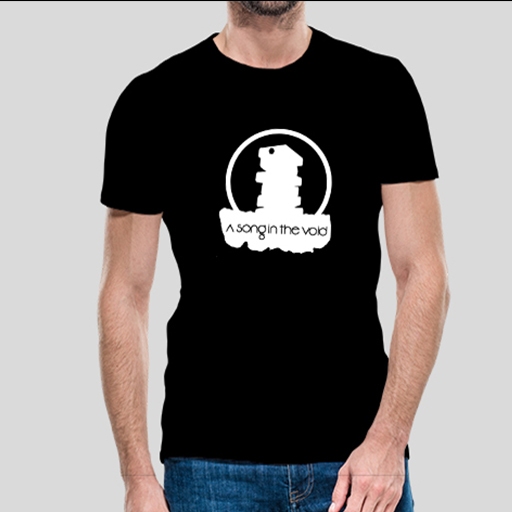 Comes in these sizes : S, M, L, XL. 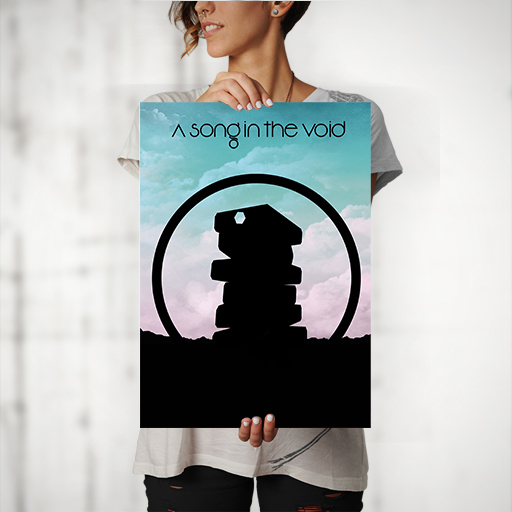 The poster of A Song in the Void in A3 format, signed by the team! 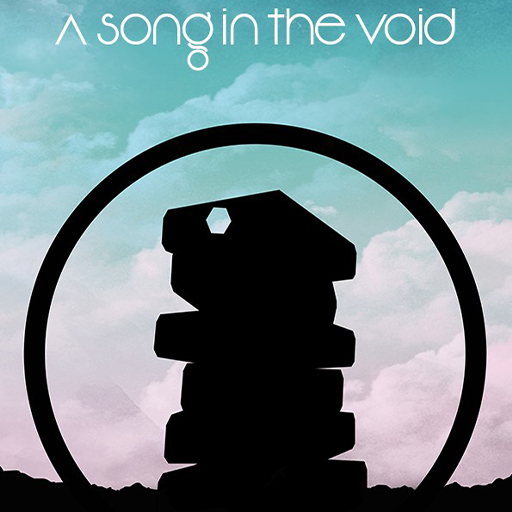 A steam key of A Song in the Void, come discover a whole new world set in music!